Will better roads add to Tunisia's prosperity? How important are the roads in Tunisia? According to the World Bank, as much as 80% of goods transported within Tunisia is moved by road, which is an indication of the importance of a good road network to the country’s overall economic development, and specifically for its trade and commerce. However, Tunisia is not very well connected internally by road and, moreover, much of the network is not in a good condition. The good news is that poor roads may be a thing of the past, as Tunisia has some important infrastructure projects in the pipeline. The Road Transport Corridors Project – a $230m World Bank initiative to upgrade Tunisia’s interior roads, is one of the big projects in the offing. 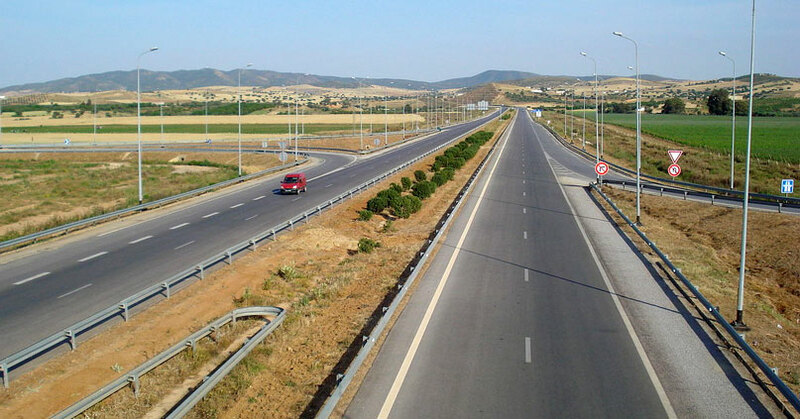 The project’s main purpose is to improve three key road corridors that connect lagging interior regions with Tunisia’s coastal economic zones. In 2015, the Tunisian government signed a 20-year, $29.8m loan agreement with the Kuwaiti Fund for Arab Economic Development to cover 52% of total project costs for construction of a 15-km two-way ring road motorway surrounding the Greater Tunis area to help smooth traffic flow and ease congestion. Studies also began in 2015 for construction of a 60-km highway from Tunis to the central Tunisian town of El Fahs, which would ultimately be extended on to Sidi Bouzid, Kasserine and Gafsa. It is estimated that after completion of all these projects, Tunisia’s total highway network would increase three-fold, from the present 360km to 1,000km. Improvement in road transport would speed up the process of delivery of goods from the coastal towns to the interiors of the country. 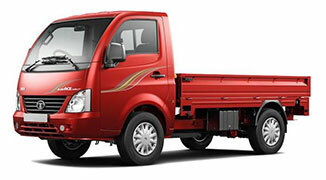 Demand for last mile delivery vehicles like the Tata Ace and Super Ace are expected to improve. With better roads, maintenance costs on vehicles would go down leading to efficiency in operational costs. Not surprisingly, the commercial vehicle space in Tunisia is looking at these impending changes in the country’s road infrastructure with interest. Vehicle drivers, fleet owners and transporters can now look forward to some smooth rides in the coming future.